After taping with me actors consistently compliment me on my ability to analyze the sides quickly and enhance their understanding of the scene, often picking up subtle details that could easily be overlooked. And as a professional actor myself, you can be confident that as the reader I will support your talent's performance. While we know casting is willing to accept cellphone-shot self tapes, when your actors use The Craft Self Tape Studio you are guaranteed a submission that looks and sounds as good as if it were shot in the room. 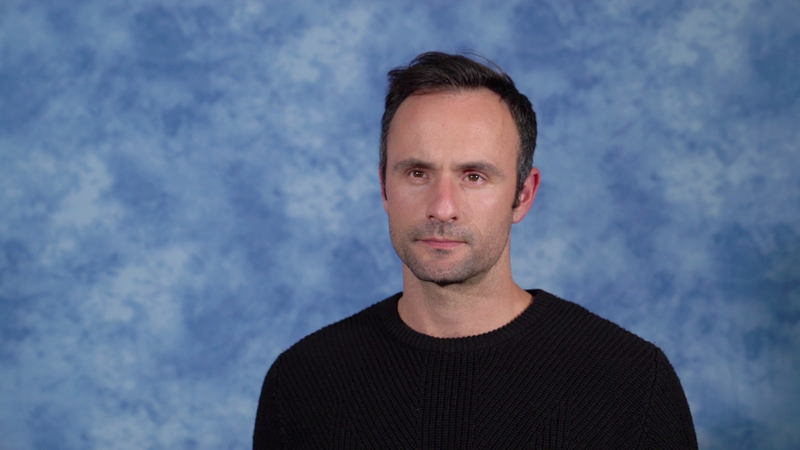 Using The Craft Self Tape Studio ensures that your talent are presented at their very best. As a special offer to your roster I would like to offer them $10 off their first self tape with The Craft Self Tape Studio. They can redeem the offer online by booking an appointment using the promo code "CHARACTERS".